I had an ex … this is him 😉 Ohhhh how I wish! I have had this for a long time and am now retiring it. 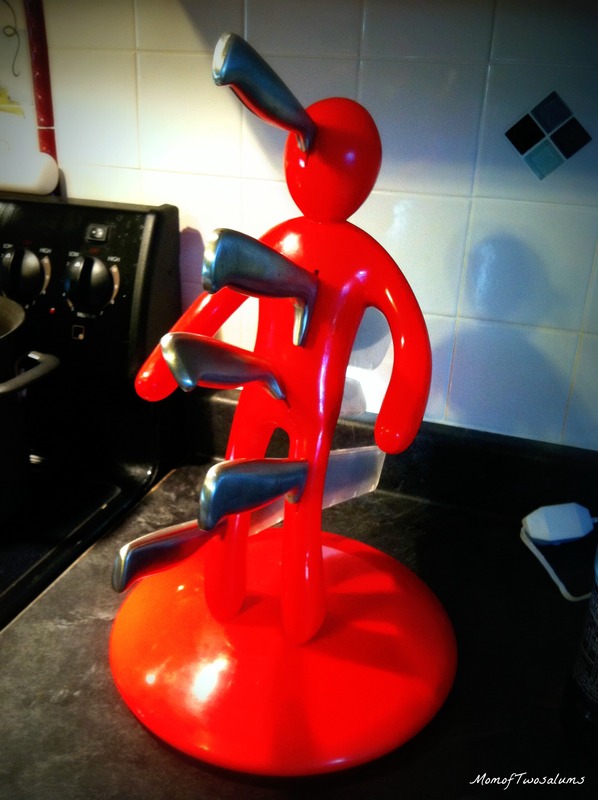 Love that knife block, there are times I could use that as a voodoo doll.